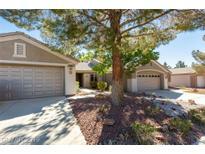 Find Macdonald Ranch, NV Condos for sale. View Photos, Maps and MLS Data Now! Sun City Macdonald Ranch - It has an open floor plan, ceiling fans with vaulted ceiling. MLS#2087972. Signature Real Estate Group. Sun City Macdonald Ranch - Nicely upgraded "Topaz" model on a Elevated Lot with views of foothills of the back* Ceramic tile flooring tile flooring* Open living/dining room vaulted ceilings* Nice size master bedroom pushed out bayed window area walk-in closet* Full 2nd bedroom with closet & ceiling fan* Shutters* Raised panel interior doors* Upgraded patio door to large covered patio with views of the foothills*Garage storage cabinets* All appliances are included* MLS#2088732. Ceci Realty. Sun City Macdonald Ranch - The community has golf, pool, spa, tennis, billiards, Bocce courts, Pickle Ball, Dance/Yoga and more! MLS#2088515. Coldwell Banker Premier. 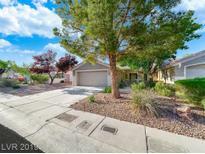 Sun City Macdonald Ranch - Hoa manages front and back yard maintenance. Quaint Courtyard. MLS#2087709. Windermere Anthem Hills. 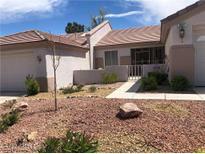 Sun City Macdonald Ranch - Beautiful 2 Bedroom and 2 Bath in 55+ Sun City MacDonald Ranch Community. MLS#2084639. Signature Gallery Of Homes. 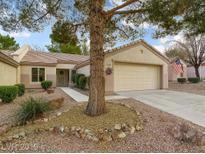 Sun City Macdonald Ranch - Association maintains the front & back yard! MLS#2068936. Ceci Realty. Sun City Macdonald Ranch - Large living room with great natural lighting & access to covered patio. Garage storage. All appliances included. MLS#2068733. Coldwell Banker Premier. Sun City Macdonald Ranch - Come see this home before its gone! MLS#2062997. 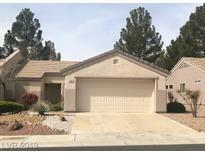 Realty ONE Group, Inc.
Sun City Macdonald Ranch - Granite Counters, Newer Cabinets, 2yr Old A/C. MLS#2042391. Anchor One Real Estate.